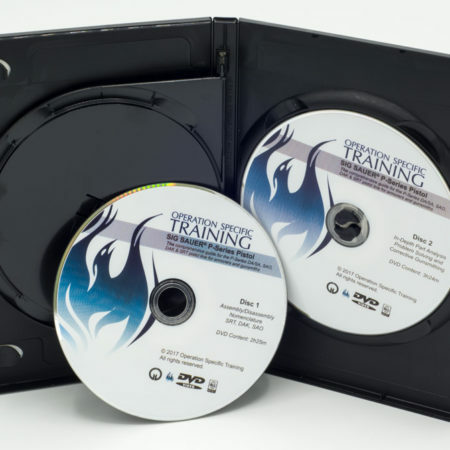 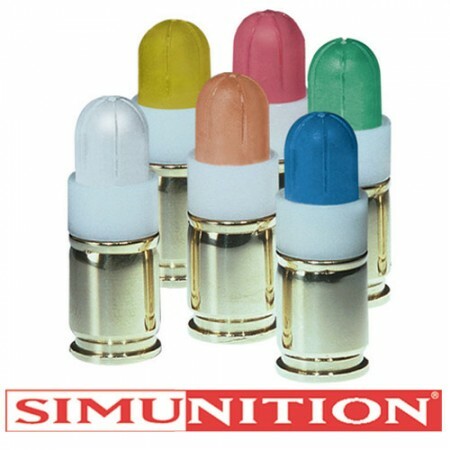 All of our products available for sale, as well as our training classes are listed on this page. 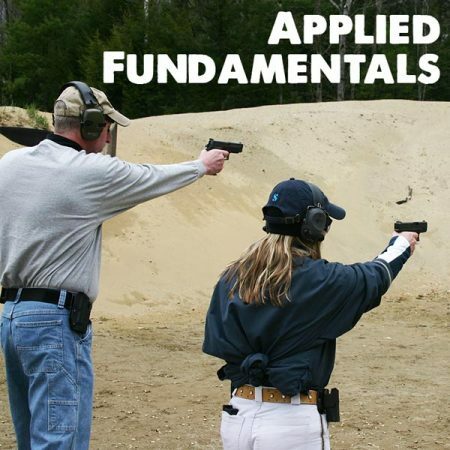 Applied Fundamentals – Dec. 6-8, 2019 – Okeechobee, Fla. 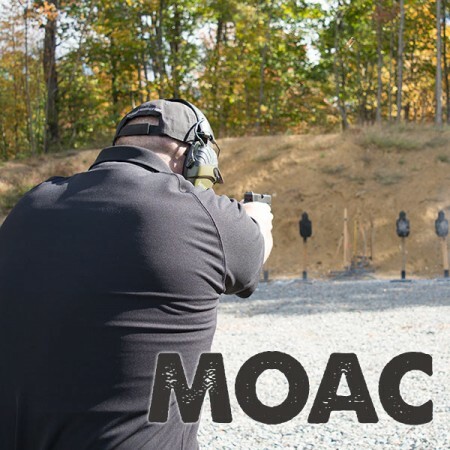 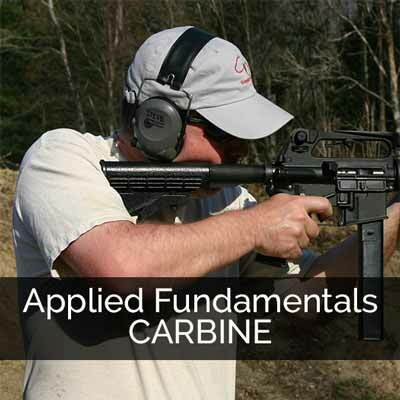 Applied Fundamentals Carbine – May 17-19, 2019 – Paducah, Ky.
MOAC – Oct. 2-6, 2019 – Paducah, Ky. 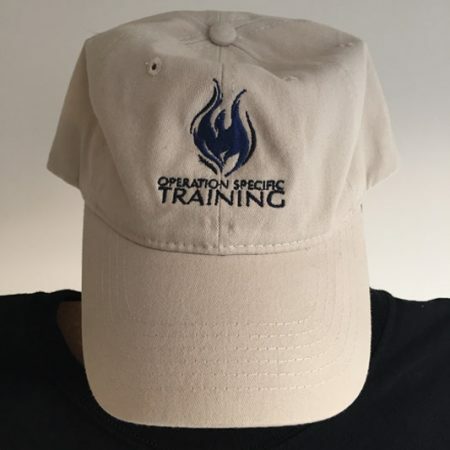 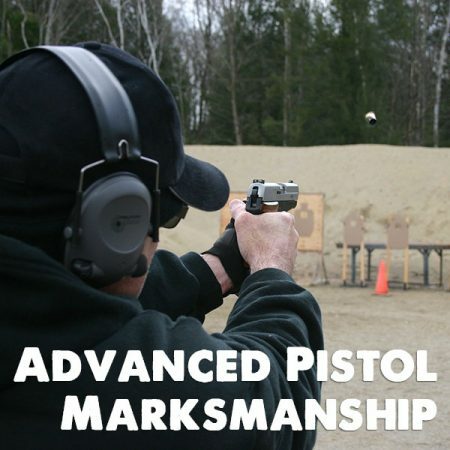 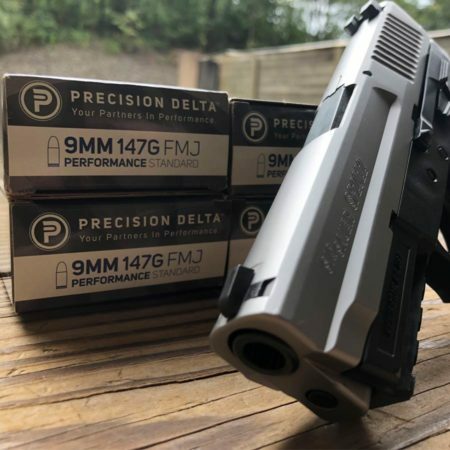 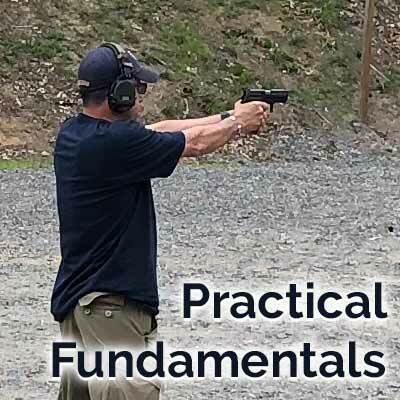 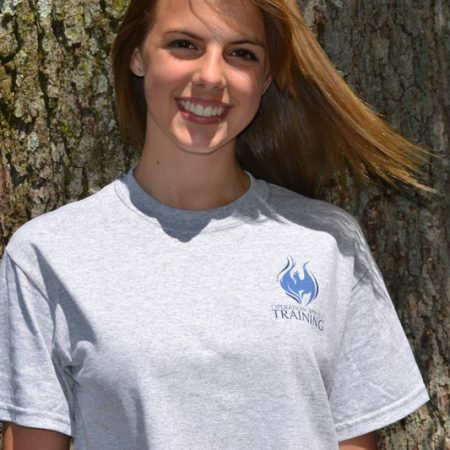 Practical Fundamentals (Pistol) – June 6 & 7, 2019 – Richmond, Calif.